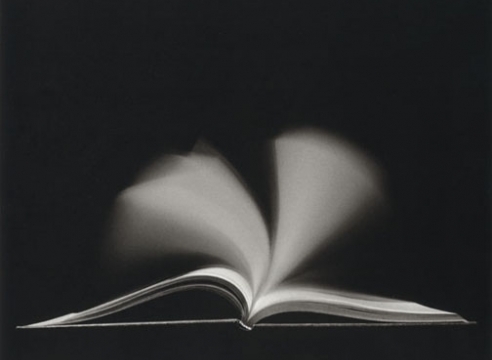 Kenneth Josephson is recognized as one of the pioneers of conceptual photography. 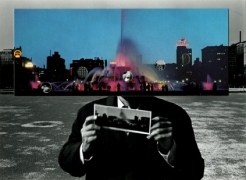 He has explored the concepts of photographic truth and illusion throughout his career, producing a varied oeuvre that utilizes a range of techniques from collage and construction to multiple exposures and single negative photographs. 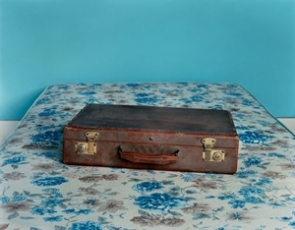 Focusing on what it means to make a picture, Josephson’s work playfully highlights the illusive nature of photography. 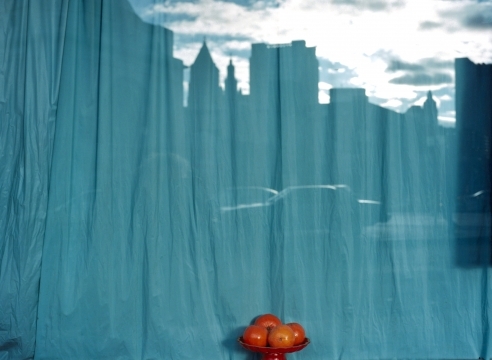 New York State (1970) is one of Josephson’s most well known photographs, and one of a much larger series incorporating pictures within pictures. 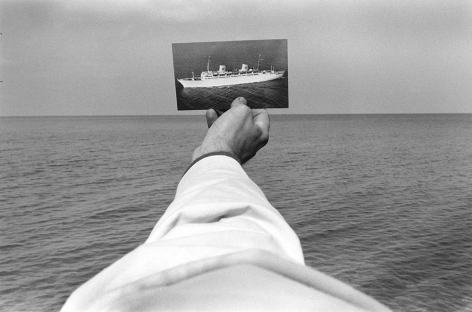 We see the artist’s arm, stretching over a body of water, and just above the horizon line he holds a picture of a ship. Positioning this ship so that it appears proportionally equal to a full-sized ship in the distance, the photograph is deliberately composed to draw attention to its artifice. Born in 1932 in Detroit, Josephson earned a BFA from the Rochester Institute of Technology in 1957, where he studied under Minor White. He earned an MS from the Institute of Design of the Illinois Institute of Technology, Chicago in 1960, where he was strongly influenced by Aaron Siskind and Harry Callahan. 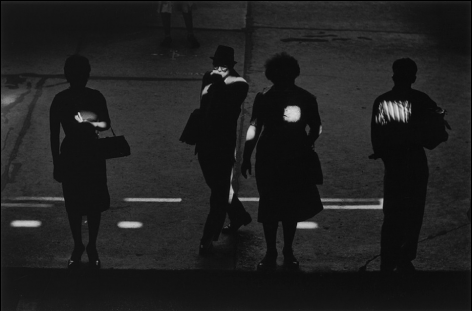 Josephson was a professor at The School of the Art Institute of Chicago from 1960 to 1997, and a founding member of the Society for Photographic Education. He is the recipient of a John Simon Guggenheim Memorial Foundation fellowship (1972) and two National Endowment for the Arts fellowships (1975 and 1979). 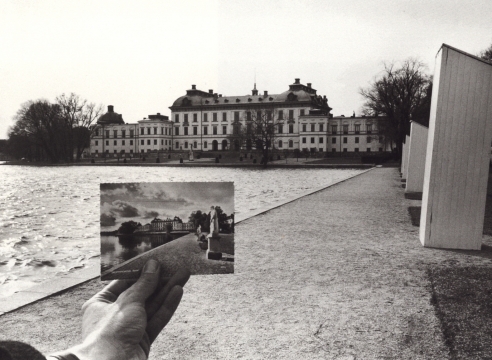 Josephson’s work has been exhibited in numerous institutions internationally including Whitney Museum of American Art, New York; The Art Institute of Chicago; Photographer’s Gallery, London; Fotoforum, Germany; J. Paul Getty Museum, Los Angeles; Moderna Museet, Stockholm; and Museo de Arte Contemporanea de Vigo, Spain. His work is in the collections of a number of major institutions including the Museum of Modern Art, New York; Metropolitan Museum of Art, New York; The Art Institute of Chicago; Museum of Contemporary Art, Chicago; National Museum of American Art, Smithsonian Institution, Washington, DC; Bibliotéque National, Paris; and Foograficka Maseet, Stockhom. 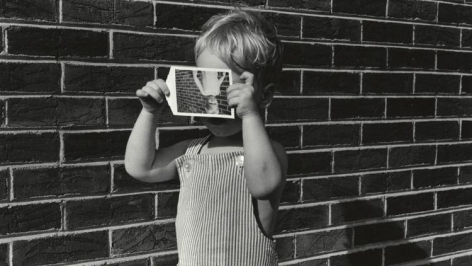 Drawn largely from the MCA’s permanent collection, Picture Fiction: Kenneth Josephson and Contemporary Photography considers the artist’s work in the larger context of conceptual art. 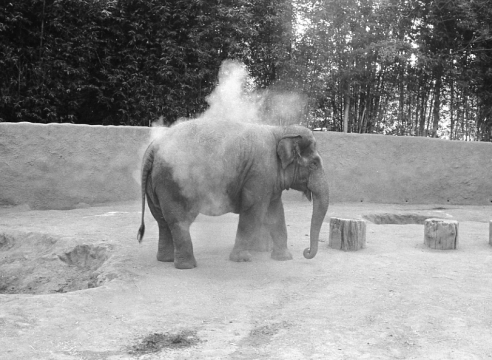 Core to the exhibition are four major series made roughly between 1960 and 1980: Images within Images, Marks and Evidence, History of Photography Series, and Archaeological Series. 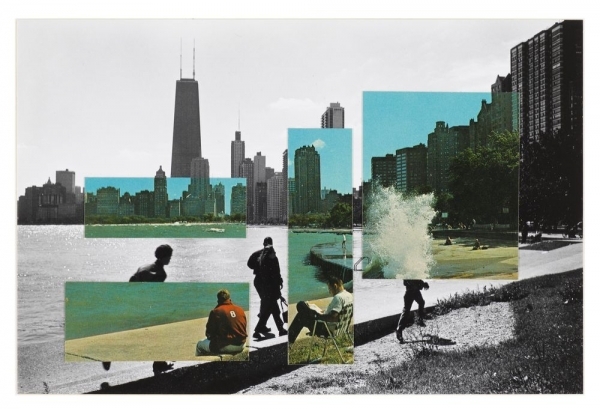 The exhibition also highlights links between Josephson and other contemporary artists working in photography, film, and sculpture—including Laura Letinsky, Roe Ethridge, Jessica Labatte, Marlo Pascual, Jimmy Robert, and Xaviera Simmons. 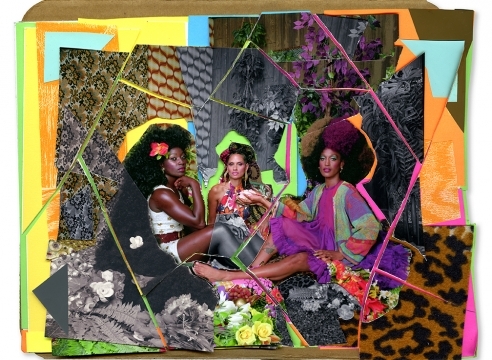 Together, their work illuminates the ways images make meaning today.